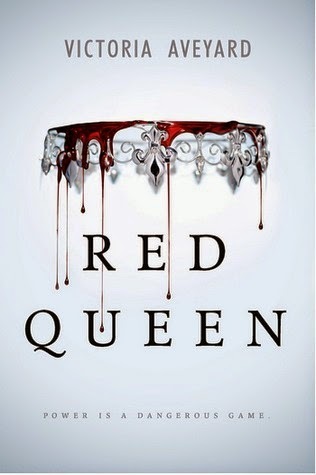 It's been a while since I last read any YA and the Red Queen was the perfect one with which to return to the genre. I enjoyed the tale from start to finish. I thought I guessed the twist early, only to change my mind, and was then surprised to discover I had been correct after all. The storyline is captivating, the characters well-drawn and memorable and I particularly liked the interaction between the two brothers and Mare. The relationship between the brothers actually reminded me of Loki and Thor in the first Thor movie, so if you liked that dynamic, you will doubtless like this one too. This is certainly a series I would very much like to continue reading. I am intrigued to see what will happen next.